Despite the development of a variety of ophthalmic equipment, ultrasound is still an important modality in the diagnosis and measurement of biometry in the ophthalmic area. Ultrasonography as a useful diagnostic tool determines lesion size, shape, and extent of echo using A-scan and B-scan. Especially, when there is media opacity including cornea opacity, hyphema, vitreous hemorrhage and etc., other optical examination are limited and ultrasound can be used more importantly. It is standard modality in the measurement of biometry and is used for intraocular power calculation. Furthermore, detailed anterior segment structure can be acquired in ultrasound biomicroscopy using higher frequency. 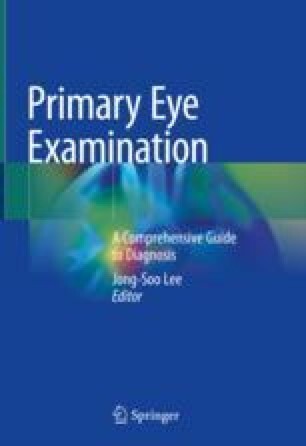 In this chapter, detailed method for diagnostic technique and biometry is described.